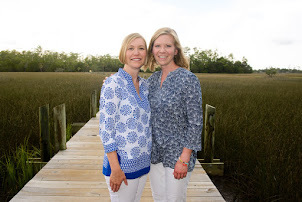 My good friend Anne is expecting her third little boy this month, and I was looking for something special to make her/him because, well, he's sure to have plenty of hand-me-downs, and a new baby deserves something new. 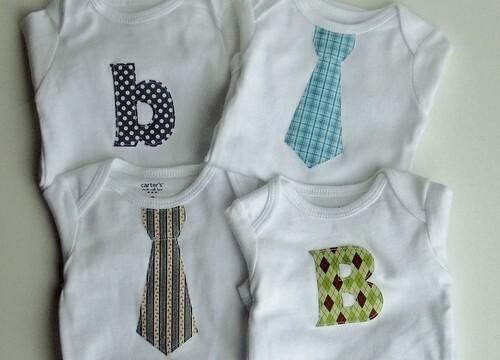 I bought a package of 4 onesies and used a couple of different tutorials to make this set for Baby Benjamin. One thing I love about the applique monogram tutorial from Skip to My Lou is that it provides PDF files for the whole alphabet, so you can download, resize, and print the letters you need. I opted for an uppercase and a lowercase B for variety. 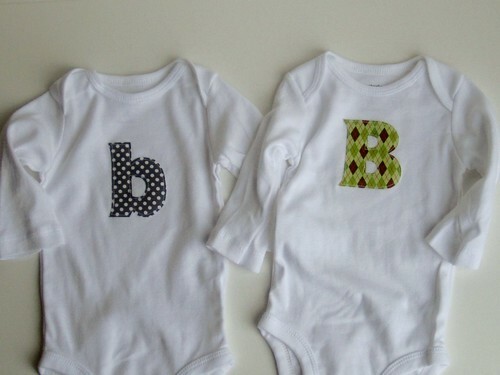 "B" is for Benjamin. 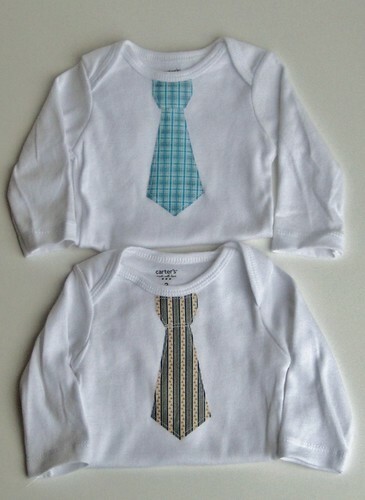 For the other two onesies, I pulled some favorite fabrics and made neckties. I used the template and instructions provided at Crap I've Made (and yes, that is the best blog title ever created).